Hair is a fickle thing. It can be gorgeous one minute and a humid mess the next. You'd think showering would help — clean hair is easy hair, right? Wrong! 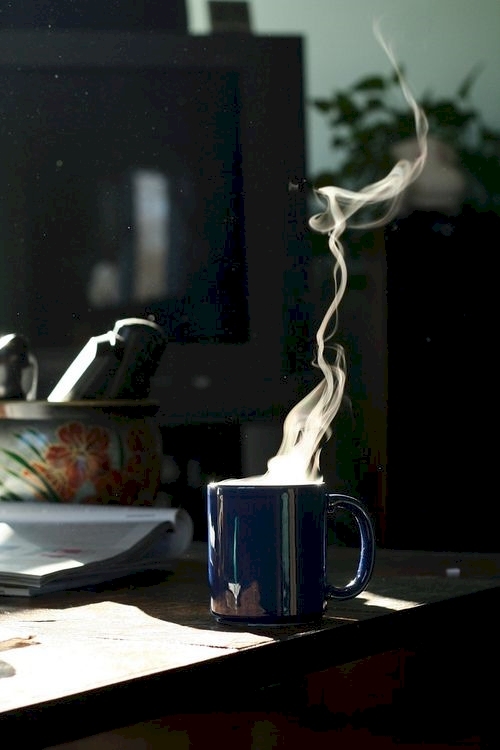 Clean hair is more than just hopping in the shower and scrubbing with shampoo. With just a little knowledge and this list of mistakes you might be making, you can have amazingly soft and gorgeous hair, too! Fix: Wash your hair whenever you need to. Every day in the summer, once a week in the winter! Whenever you think you need to. 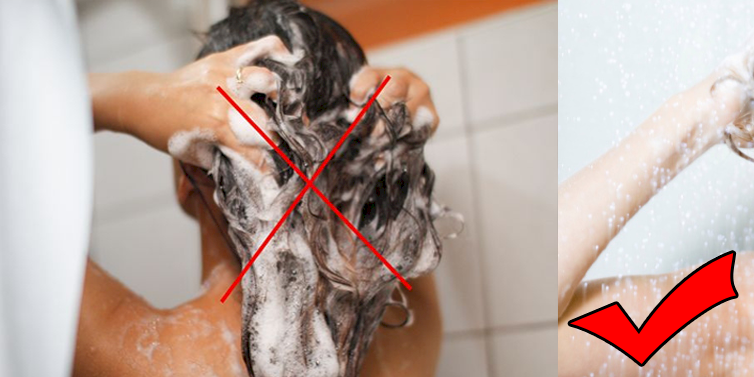 Fix: If you wash your hair or shower every day, try skipping the shampoo every once in a while. 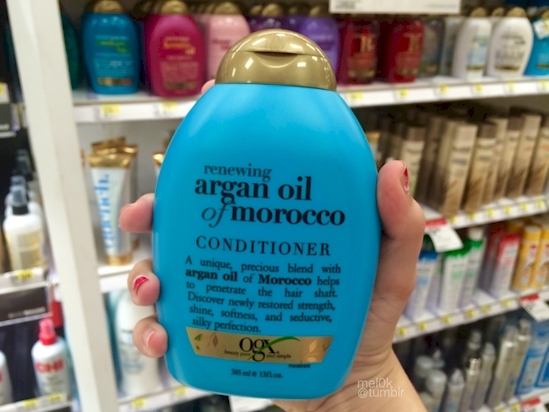 It will keep your scalp from drying out! Fix: If you are used to scrubbing your scalp, stop! Gently work your fingers through your hair. This prevents breakage and damage to your hair. Fix: Hot showers are fantastic, but not so much for your hair. Try rinsing your hair with lukewarm or even cool water. The heat just dries out your scalp and skin!